American talk show queen, Oprah Winfrey, told Trevor Noah even though she likes to do the 'normal' things, there are certain everyday life mundanes she just doesn't have to deal with. 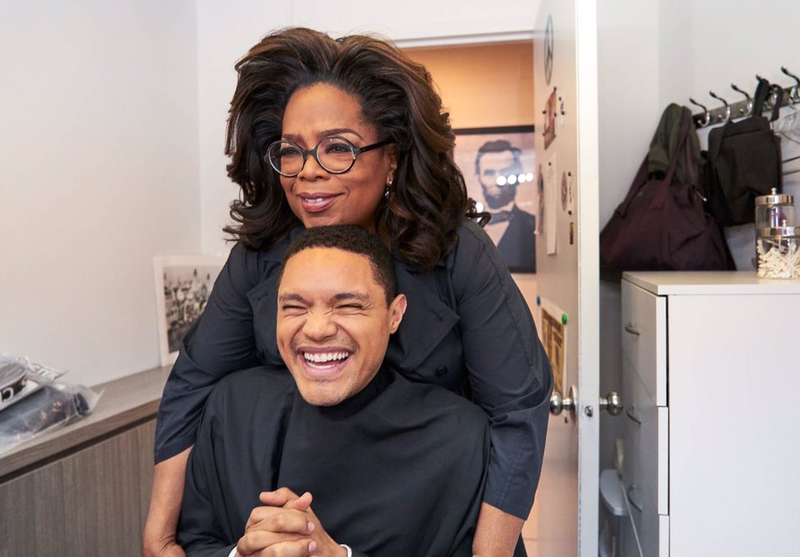 Winfrey appeared on 'The Daily Show', where she chatted to host Trevor Noah about her upcoming new series for Apple TV about mental health issues. However, after the official interview, South African born Noah couldn't help himself to ask the question he says he has always pondered.